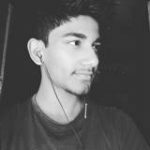 This post about install android 7.1 nougat pixel UI for Lenovo A7000. Some day ago launched android 7 nougat. Finally today we got android 7.0 nougat Pixel UI ROM for Lenovo A7000 device. 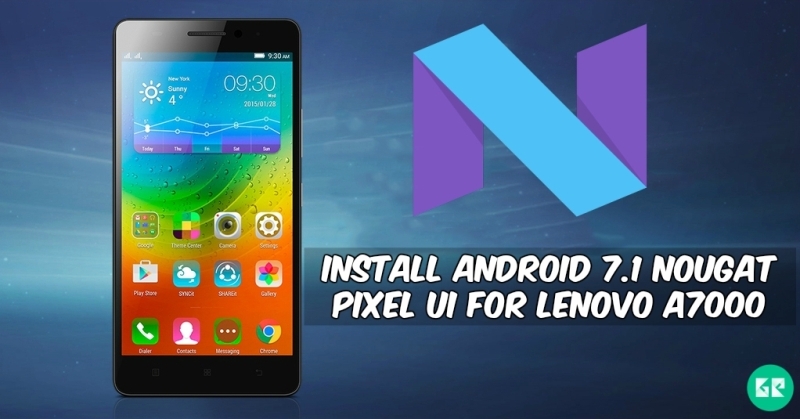 So today we want for share nougat Pixel custom ROM for Lenovo A7000. This is the new version of google launcher with many new features and android 7 all features. We know that Pixel is beautiful and cool custom ROM. It is optimized custom ROM. This ROM supports also google assistant, automatically switch the wallpaper each day and much more. The ROM is a beta test build but it’s quite stable for daily use. Its battery backup also good. If you are Lenovo_A7000 users and you want test android 7 nougat ROM for your device so it is best to custom Rom. Flash this ROM and enjoy the experience of new android 7 nougat with Pixel UI. Lenovo released Lenovo a7000 smartphone with stable android 5.0 lollipop vibe UI v2.0. The Lenovo a7000 is run 1.5 GHz octa-core MediaTek mt6752m processor and it comes with 2gb of ram. Internal storage is 8 GB that can be expanded up to 32 GB via a MicroSD. It has 5.5 inches, IPS capacitive touchscreen, 16m colors , with a resolution of 720 x 1280 pixels. It lets you snap brilliant 8-megapixel back camera for photos and 5-megapixel front camera for a selfie. Sensors in the phone include a Proximity sensor, Ambient light sensor, Accelerometer, and Gyroscope. So let’s go to the instructions below…. Make the UI as same as possible to Google Pixel. Core Clock up to 2.00GHz. Offline charging screen messed up. Your Device At Least To 60-70% Charge for flashing. Download “Pixel-UI-20161120-A7000-a_By-HDHR.zip” & Copy It To SD-Card. Select Pixel-UI-20161120-A7000-a_By-HDHR.zip File From The List To Flash It.